Last week saw Destiny Africa in Melksham, Wiltshire. It has been a week of meeting friends old and new and on one dry day learning to play the good British game of Cricket! 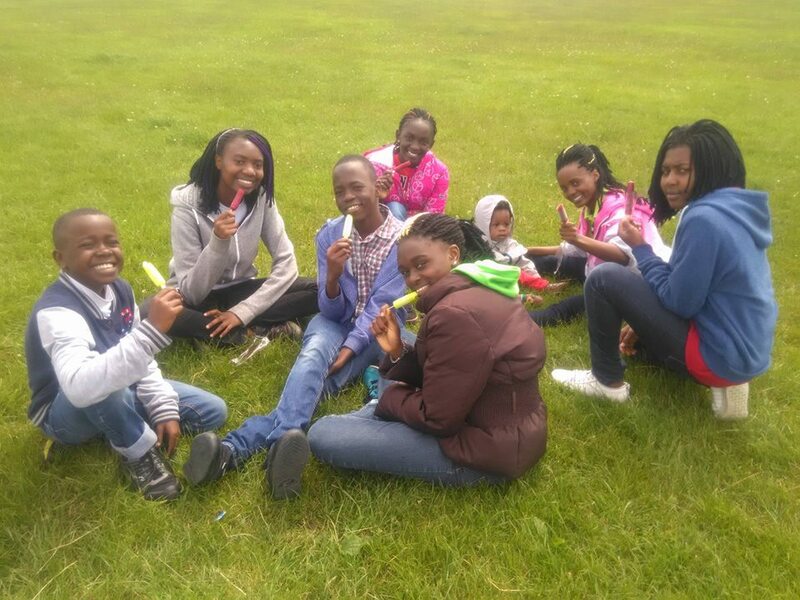 After a week of performing to churches and schools in the area, Destiny Africa visited the Westbury White Horse in Wiltshire. It is said that this white horse was originally carved on the chalk hillside to mark King Alfred’s victory at the Battle of Eddington – 878. It was a fun afternoon and the perfect place to fly kites eat ice cream. Thank you friends in Melksham for a great week!